Over the past two weeks, the riders of LUX/Sideshow p/b Specialized have been very busy racing in the U.S., as well as in Europe. 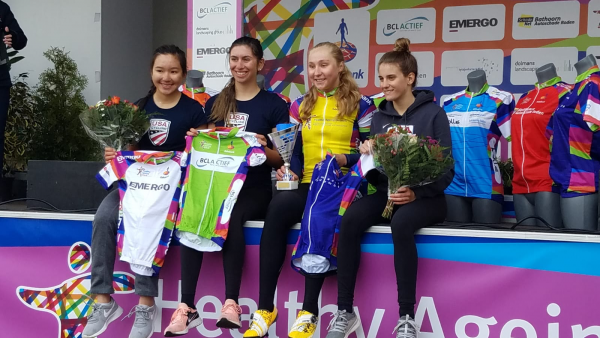 In Europe the LUX women, Ava Sykes, Zoe Ta-Perez and Jane Tullis, rode in the Junior Healthy Ageing stage race in Holland for the US National Team, successfully defending the race and points lead held by Megan Jabstrap. That effort protected her lead in the Nations Cup Individual Standing and USA’s lead in the Team Standing. 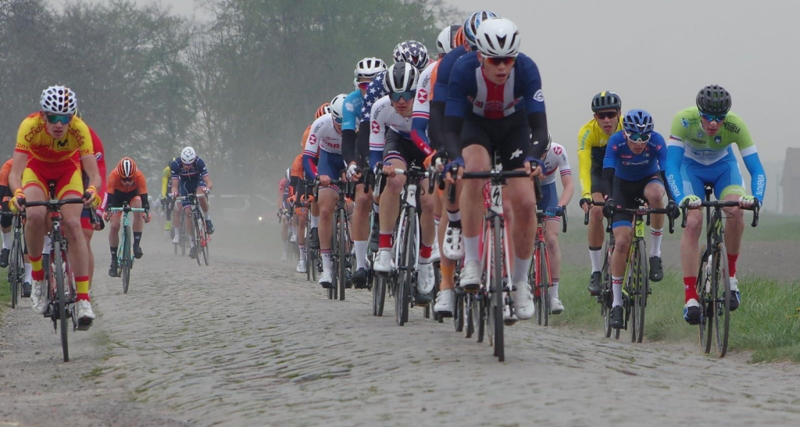 Also in Europe, Quinn Simmons, Seth Callahan, Michael Garrison, Nolan Jenkins, and Luke Lamperti rode for the US Team at Junior Paris Roubaix. 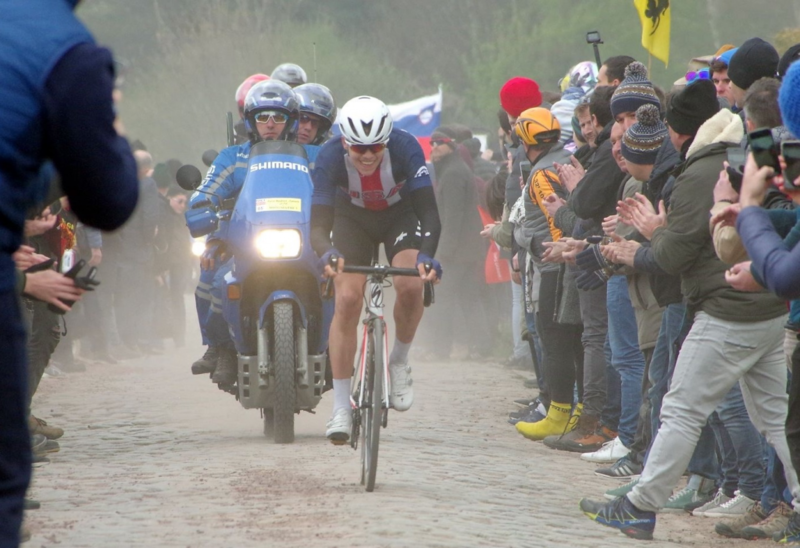 Michael Garrison went on an early solo break to force the other teams on the front, while Quinn Simmons was heavily marked after his Gent – Wevelgem win. The team strategy switched to support Michael and he finished 4th as well as taking the Most Aggressive Rider Award. Luke finished 10th, Quinn 20th, and Nolan 28th. It was an amazing showing by a very strong US team. 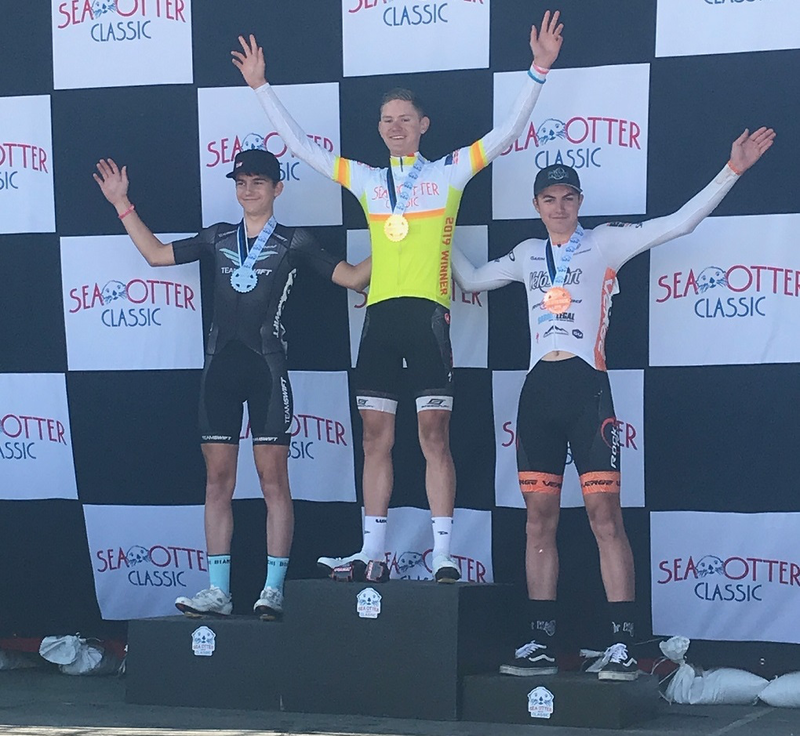 In the US, Kyle Chromy won the Jr 17-18 circuit race at the Sea Otter Classic in Monterrey, CA and also finished 5th in the Road Race. The weekend prior Gianni Lamperti, Logan McLain and Maddie Woolley did the Joe Martin Stage Race in Arkansas, riding the 1-2 men’s category and 2-3 women’s category. Gianni rode into multiple breakaways and came away with 6th overall, Logan 8th and Maddie coming away with 2nd in the Criterium. And in Colorado, Petra Schmidtmann won the Women’s 3’s race at Boulder Roubaix with Jared Scott 9th in Pro 1-2 event. 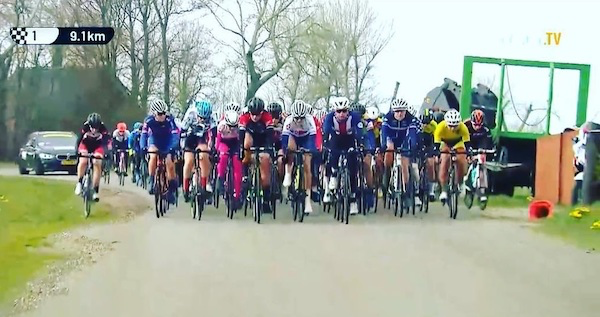 The Men have one more race in Europe before coming home for a break and domestically the team will be preparing for Tour of the Gila where the men will do the Category 1-2 race and a the women will be part of a composite UCI team.